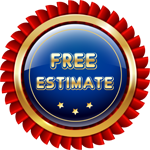 General Home Improvement Construction Company offering Free Estimates!!! Welcome to Our Architecture Sphere! 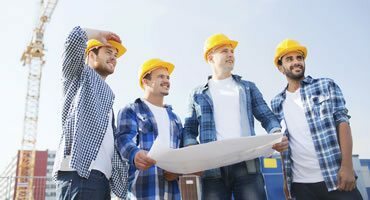 Construction Repair NYC is among the leading construction companies in NYC offering versatile turnkey repairing solutions. 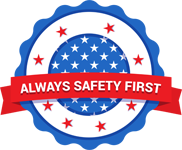 We are a family-run company serving proudly our customers with the best rebuilding services for over 27 years. We Employ a Team Of Architects And Builders Who Have Expertise In The Assessment Of The Architecture. Our People Figure Out Each Element Carefully And Then Give You a Robust Revamp That Stays For Long Time. We Understand The Value Of Repairing Or Any Modification In a House. It Requires Mindful And Comprehensive Consideration. 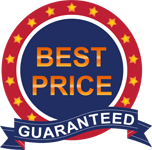 And, We Are Keen Enough To Notice Every Point Appropriately To Deliver You The Brilliant Repairs Solutions In Reasonable Rates. Masonry & Waterproofing Contractor New York City Offers All Renovation Services. Construction Repair NYC offers Complete Waterproofing Services which inlcude Foundation Waterproofed Basement Waterproofed Contractor NYC. Construction Repair NYC Been Offering Brownstone Renovations For Last Twenty Seven Years Like Brownstones Repairs & Paintings, Brownstone Demolition & Construction NYC. Commercial Building Contractor NY, Commercial Renovation Contractor NY, Demolition Contractor NY, Commercial Building Repairs & Paintings NY. Custom Brick Pointing Contractor NY, Colored Brick Pointing Contractor NY,Brick Chimney Repairs NYC, Brick Wall Build & Repairs NYC. 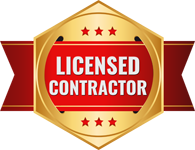 Sidewalk Contractor NY, Sidewalk Repairs Contractor NY, Driveway Contractor NY, Driveway Pavement & Colored Concrete Contractor NY, Custom Pavers Contractor NY. Our Family Called Construction Repair NYC For Sidewalk Repair Project In Queens NY. Very Professional Crew Reasonable Price On Time They Give Us Written Estimate Pull Out All The Permits Regarding Sidewalk Repairs & Finish The Job On Given Time frame. Sidewalk Came Out Beautiful Even & Perfect Color Company Removes All The Garbage & Also Help Us Removing The Sidewalk Violation As well.Me & My Husband We Both Recommend Construction Repair NYC To All New York City Neighborhoods. 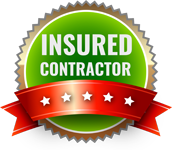 I’ve been happy with the services provided by Construction Repair NYC. Gaz has been wonderful! He has returned my calls quickly, and he answered all my questions regarding my project give me decent price he bought the best materiel things i dint even know for many years he got good construction knowledge & hand on experience with any exterior construction related projects. I personally recommend Construction Repair NYC To all My Friends Family & Neighbors.